What Happens When Tattoos Go Wrong? As we grow it is only natural to change as people. Our interests develop and that band that seemed oh so amazing just stops speaking to you as much. Just imagine the lyrics an 18 year old you would be covered in. I have always had a massive love of horror so would be covered in zombies and blood but now as a business woman that doesn't appeal to me so much. I am not saying business women can't have tattoos just that sometimes we can make the wrong decision, Let alone the poor souls who get their girlfriends name tattooed only to break up a week later. Over the last few years Tattoo removal has become more affordable and available. Tattoo shops sometimes have this market covered but as this is a very sensitive skin issue it is amazing to hear that skin experts Sk:n offer an affordable professional Laser Tattoo removal service. Which starts from as little as £50 for a session. There are many creams on the market but none have had the same impact as laser removal. I know lasers sounds scary right? It is a simple and safe procedure done by Sk:n professionals. Now for some science *puts on glasses*. It works by the laser producing a light which goes through the layers of skin breaking down the ink from the tattoo into small particles which will then naturally break down. 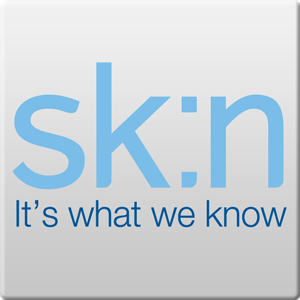 To find your local Sk:n branch and book your consultation or even just ask some questions jump over to the website. They are really friendly and know what they are talking about when it comes to skin issues. Recently they set an awesome challenge to help out acne suffers. Understanding that different skin types need different treatments they offered ten acne suffers the chance to receive £1300 worth of treatment. Check out their stories over at Clear Skin Challenge. I don't have tattoos myself but would like one. 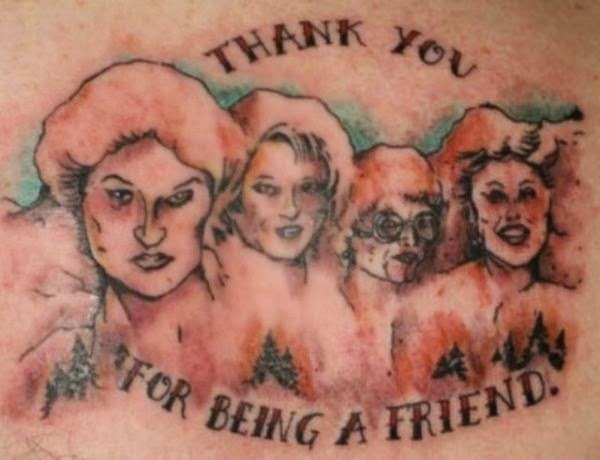 However, I think I have spent too much time looking at tattoo fail pictures and it has put me off a bit. I've always wanted a few designs but two things hold me back. The first is that I'm a complete wuss when it comes to needles and I don't think I could stand it! But the main thing is really that I change my mind too often - I couldn't be certain I'd like something long enough to have it permanently on my skin. I would like a white rabbit tattoo though. Or 'Rock and Roll' on my hipbone. Or 'Disappear Here' on my neck. Hmmm...perhaps I should reconsider?